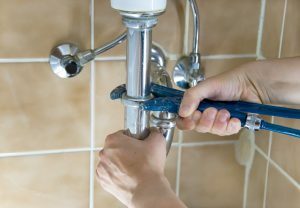 When considering a career as a plumber, there are several things to consider when it comes to choosing the plumbing course that’s right for you. This article will discuss in depth at least five critical tips to consider while choosing a plumbing course. Before getting started, you must first determine what type of plumbing training you are looking for. Doing online research or even speaking with plumbers you may know or who work in your community is a great way to determine what type of training is best for you. Also, considering apprenticeship training is another factor to consider. Take some time to think about your personal goals and what you want to gain from your training experience. This will help you determine the best route for you to go on your road to becoming a plumber. Another tip to consider while choosing a plumbing course is how much time you have to study and dedicate to the classes. You need to consider your personal situation in order to determine whether or not you should take classes during the day or night, and how many classes you can take at once. You should also consider how much time you have in your schedule to study in addition to attending classes. Factors to consider when making this decision could include your work schedule, kids school and activity schedule, spouse’s work and activity schedule, etc. Knowing your limits beforehand will keep you from taking on too much. If you need to pace yourself with the courses, there is no harm in doing so. Knowing where you want to work is another factor to consider before choosing your course. Some questions you might want to ask yourself are where you will be doing your apprenticeship? Do you want to work for a large or small company? Do you want to own your own business? The answers to these questions will determine which course you take. This is because there are many courses to choose from and you need to be sure of what you want out of your training before enrolling. Different jobs require different skills and techniques. With any type of training or schooling, affordability is always an important factor to consider. Before deciding the plumbing course you want to take, you need to first determine your budget. Once you have a budget in mind, conduct research on which courses best fit that budget and your educational needs. If you are unsure of whether or not you can afford to take any courses, you might want to consider obtaining financial aid. This will also take some time to research and apply for. Create a timeline for yourself as to when you want to be finished with your plumbing education and training and begin working in the field. Having a timeline will allow you have a goal to look forward to, and will also serve as a motivation to keep taking courses and making the time to study for them. Also, the benefit of having a timeline will allow adequate time for you to begin your job search ahead of your completion date in order to gain employment much quicker than waiting until after you are finished with your training. By following these tips you will be able to meet your goal of gaining employment as a plumber. Take your time and research your options to begin the right career path! 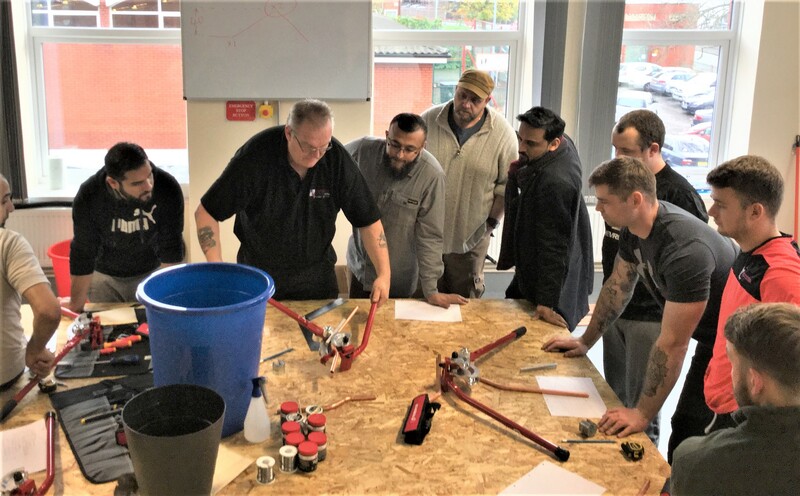 At Options Skills, we offer a professional plumbing course. 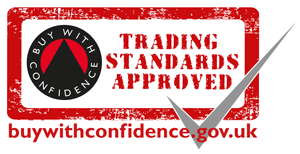 For more information, call us today on 0800 802 1306 or fill in the online contact form.